BETHLEHEM —The Bethlehem Chamber of Commerce has announced the individuals who will be honored during its 33rd Annual Awards Dinner on Thursday, April 26. According to BCC, the Annual Awards Dinner is the premier business and community networking event in Bethlehem and brings together 200 attendees for an evening of networking, dining and raffle prizes, which will benefit two local charities. This year’s event will begin at 5 p.m. with a cocktail and networking hour, followed by dinner service, awards presentation and raffle, will be held at the Normanside Country Club. Anyone interested in supporting the event as a sponsor or making a donation for the raffle, should contact the Chamber at (518) 439.0512. To attend the dinner, call, email [email protected], or visit www.bethlehemchamber.com. Steen has sponsored Bethlehem Tomboys Girls Softball; done work with local public schools to provide books for author visits; and offers extended discounts to local schools, churches, and other non-profits. 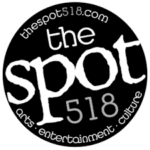 She provides space for non-profits, community groups, small local businesses to promote their events and regularly donates books and other items to local churches. I Love Books frequently donates toys and plush items to Marillac Family Shelter, Unity House and Ronald McDonald House, organizes in-store raffles proceeds going to local animal shelters/adoption groups and works with Girl Scouts, providing space for them to sell cookies outside the store and helping them to work on their Bronze Award. Abbuhl was a U.S. Navy flight surgeon during the Korean War. He was a founding partner of Schoolhouse Road Pediatrics and moved to Slingerlands from Albany in 1966. In Slingerlands, Abbuhl began to spend his free time collecting and planting tree and woody plant specimens from all over the world, ultimately acquiring property, building 11 ponds and continuing his planting endeavors. He established the Pine Hollow Arboretum in 2007 so he could preserve his collection and share it with the public, and he was the Pine Hollow Arboretum Founder and Board President from 2007 to 2018. Upon retiring from Schoolhouse Road, he continued to serve at the Parson’s Child and Family Center (now Northern Rivers Family Services) well into his 80ss. Abbuhl was also a founding member and advisory board member of the Mohawk Hudson Land Conservancy and a Trustee Emeritus of Historic Cherry Hill in Albany. 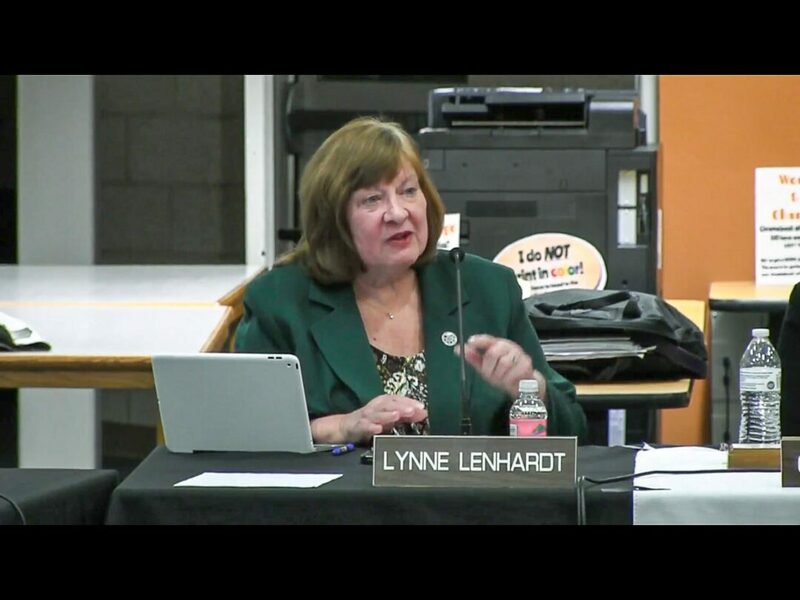 Lenhardt was a member of the Board of Education for the Bethlehem Central School District from 1998 to 2018, and a Capital Region BOCES Board of Education Member from 1997 to the present. She was elected to the New York State School Board of Directors in 2001, and was the association’s president in 2013 and 2014. Lenhardt is also an active participant in the Bethlehem Community Partnership, St.Thomas Church, Slingerlands Fire Department Ladies Auxiliary, Bethlehem Historical Association, and is involved in the Bethlehem Central Community Foundation. According to BCC, Lenhardt has been a tireless advocate for public education, meeting with state and local officials on a regular basis. Leaders,” and volunteered as a soccer and lacrosse coach in the Bethlehem Central School District. He also established and organized Adopt-a-Highway project on Route 32 and served on the Town of Bethlehem Zoning Board of Appeals for seven years. Hughes has been involved with Student Senate, Best Buddies, Peer Helpers, and Students for Peace and Survival in the Bethlehem Central School District. She played soccer, basketball and lacrosse in all four years of high school, and is the captain in all three sports. Hughes received the Student Athlete Award for Leadership in 11th and 12th grades and participates in the Backpack Program at the High School through Student Senate. She also participated in Freshman orientation and completed several hours of volunteer coaching.